We can help you choose an appropriate inscription for your chosen headstone. 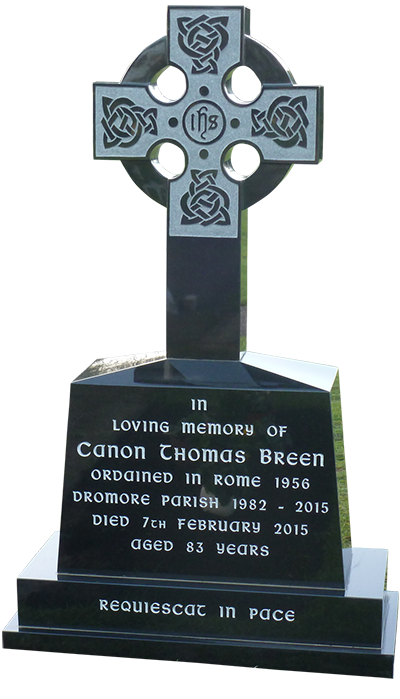 We can offer you various different lettering styles to enable you to create a truly unique memorial, gravestone or headstone. With advice on the composition and layout of the inscription or verse we will assist you every step of the way. 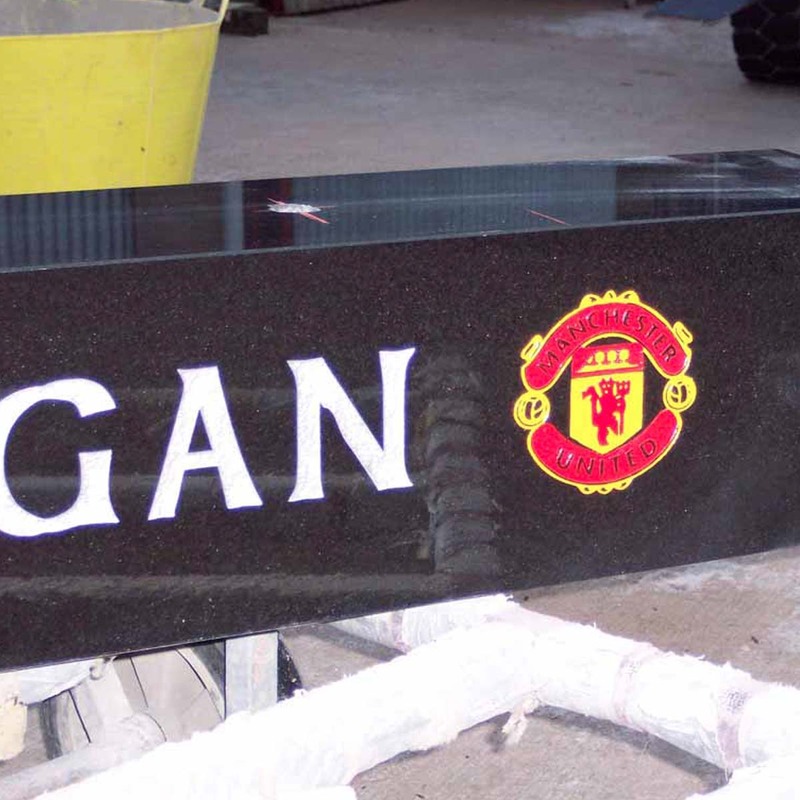 Choosing the style of letters for memorial inscriptions will give the stone individuality. There are numerous fonts available to enhance the tones and contrasts that help the inscription stand out. Give us a call if you would like to know more about letter engraving.